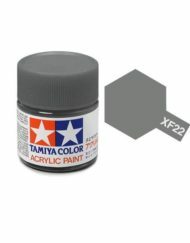 A solvent-based, fast-dry paint developed for use on plastic model kits but which can also be used on other substrates. 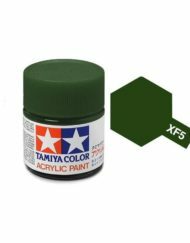 Ideal for painting model trains. A wide range of surfaces including most plastics, wood, glass, ceramics, metal, cardboard, sealed plaster, sealed hardboard, sealed MDF board and more. Stir thoroughly, until no clumps are left at the bottom of the container. Brush straight from the tin. 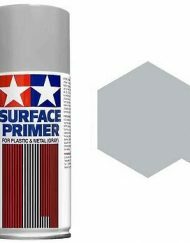 Airbrush with a suitable thinner such as Humbrol Enamel Thinners. 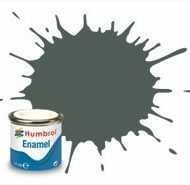 It is NOT recommended to use commercial thinners to dilute Humbrol paints. 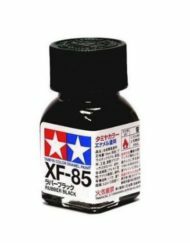 When diluted with turpentine, the drying time decreases. 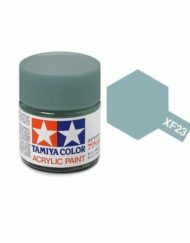 Two thin coats are preferable to one thick coat either when painted or airbrushed. 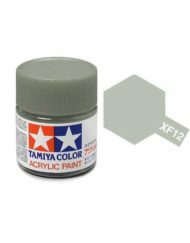 The usual thinning ratio is 2 parts paint to 1 part thinner for airbrushing. Gloss: 1-2 hours, up to 24 hours for hard dry. Recoat: 6 hours minimum (preferably overnight). Matt & Satin: 20-40 mins touch dry, up to 24 hours for hard dry. Metallics: hard dry in approx. 10 days. 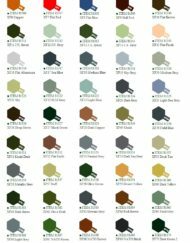 Drying times will vary according to ambient temperature and humidity. Recoat: 6 hours minimum (preferably overnight). Brushes: use Humbrol Enamel Thinners or any high quality thinners. 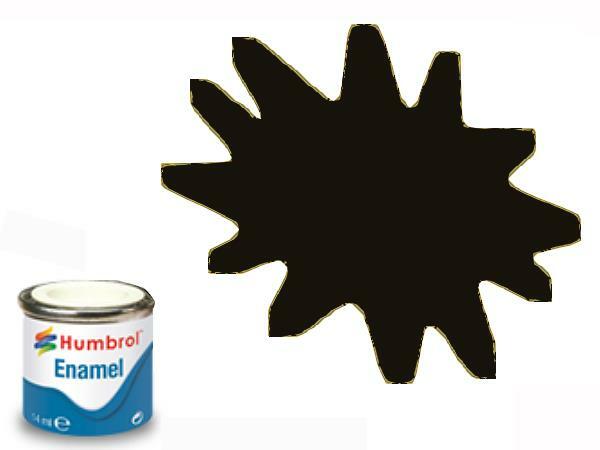 It is NOT recommended to use commercial thinners to dilute Humbrol paints, but it can be used to clean the brushes. 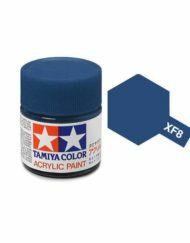 Airbrush: flush thoroughly using Humbrol Enamel Thinners or any high quality thinners. 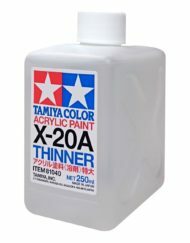 It is NOT recommended to use commercial thinners to dilute Humbrol paints, but it can be used to clean the airbrush. 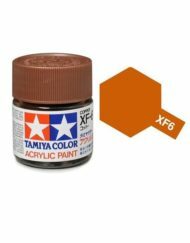 When diluted with turpentine, do NOT flush your airbrush with thinners, only use turpentine.